I love waking up to the smell of breakfast cooking. 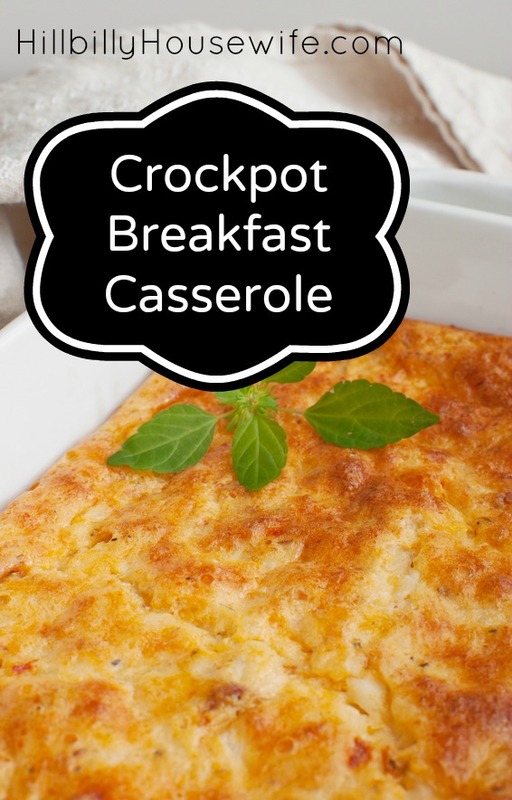 Sadly, I’m the morning person around here so that doesn’t happen very often… unless I whip up this easy breakfast dish the night before and stick it in the crockpot before going to bed. By the time I’m up and had my first cup of coffee, a delicious hot breakfast that sticks to my bones is waiting for me. This overnight slow cooker breakfast recipe is perfect for Sunday mornings, especially if you have a large family or overnight guests. .You can switch things up by using sausage instead of eggs or some chopped bell peppers to make it meat-free. Start by cooking your bacon. 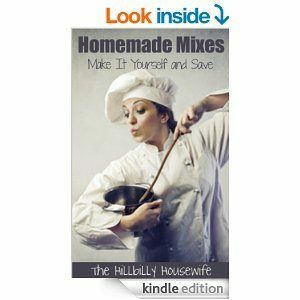 [url href=”http://www.hillbillyhousewife.com/how-to-cook-bacon-in-the-oven.htm” target=”_blank”]I cook it in the oven the night before[/url]. Chop up the bacon once it’s cooled a bit. Chop your onion and set aside. Crack the eggs into a large bowl and beat them. Add the salt and pepper. Pour about 1/3 of the hash browns into your slow cooker. Top with a layer of 1/3 of the bacon, onion and cheese. Repeat two more times, ending with the onion. Save the cheese for now. Pour the egg mixture over the layers, then top with the last 1/2 cup of cheese. Cook on low for 10 to 12 hours (overnight) and enjoy for breakfast.